Cabin View Alpacas is Alpaca and Farm Store located in Trumansburg, New York owned by Christine & David Houseworth. CABIN VIEW ALPACAS represents a new beginning for an old way of life. Just North of Trumansburg, with an astonishing view of Cayuga Lake, one can find Cabin View Alpacas. After the Revolutionary War the federal government awarded bounty lands to soldiers as payment for serving their country. Cabin View Alpacas is located on an original tract of land awarded to the King Family – our ancestors. As farmers, they were one of the first to grow grapes on what is now known as the Cayuga Wine Trail, and for livestock, sheep grazed in the pastures. Our ancestors would be proud to see fiber animals returning to the fields. Three is a good number of alpacas to start your breeding farm. We are offering top females, with top genetics for the perfect little beginner herd. TEXAS MAY is already bred to 4X Judges' Choice winner XXXtreme Xclipse. 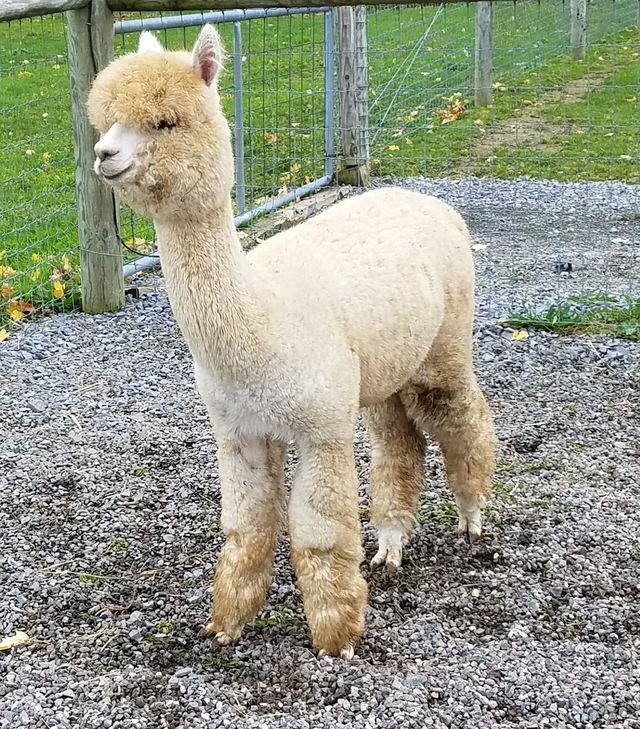 TABITHA and LACI come with a breeding to any Cabin View Alpacas Herdsire of your choice. We will be glad to help match Laci and Tabitha for what - we hope - would produce the best results. Not sure of this package - mix it up. The possibilities are endless. The Gift/Farm Shop will be closed from January 1st thru May 24th, 2019 (Memorial Day Weekend). Never fear, we are around and can help you with any alpaca product during this time. We are ALWAYS open for Alpaca Sales and Service. Be sure to contact us at 607-279-3567 or 607-280-3698 (text or call) or email to info@cabinviewalpacas.com . 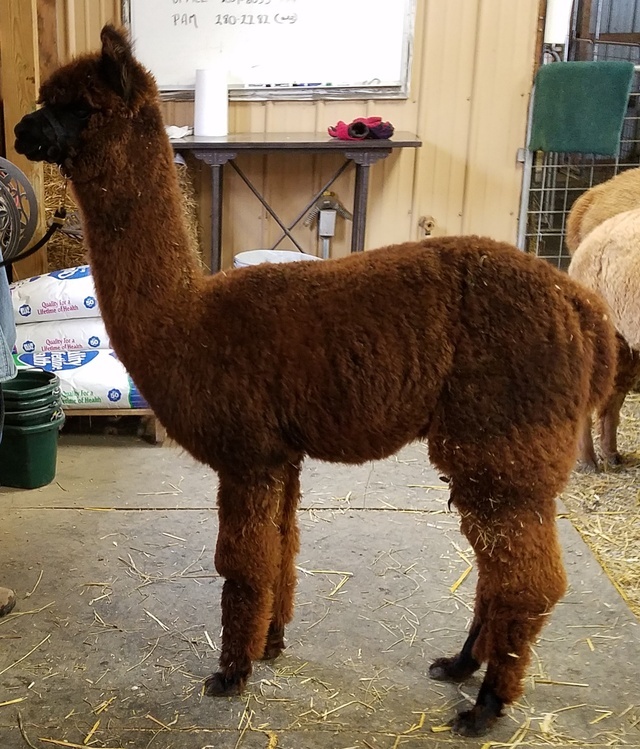 Cabin View Alpacas is a full service alpaca farm specializing in superior bloodlines for the continual improvement of the North American Alpaca Industry. 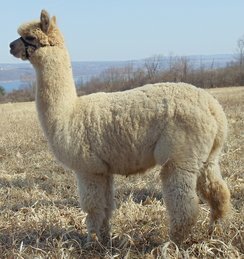 We have an exceptional herd and continue to “up bred” for quality alpacas and fiber. We actively support the Cottage Industry Fiber Mills and will do our part to help the US Alpaca Fiber Industry develop to a sustainable market.